In volume six, the Multiplex 10 gang makes a zombie movie. Multiplex: The Movie will collect chapters 26–30 of the series (strips #609–770, which ran from July 2011 to December 2012), plus several bonus comics! 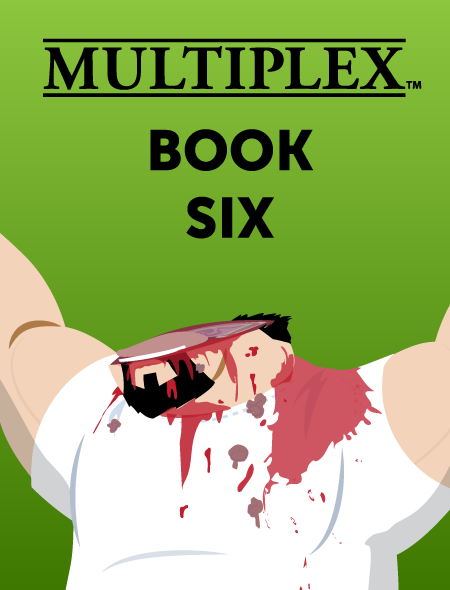 Read online beginning with Multiplex #609!